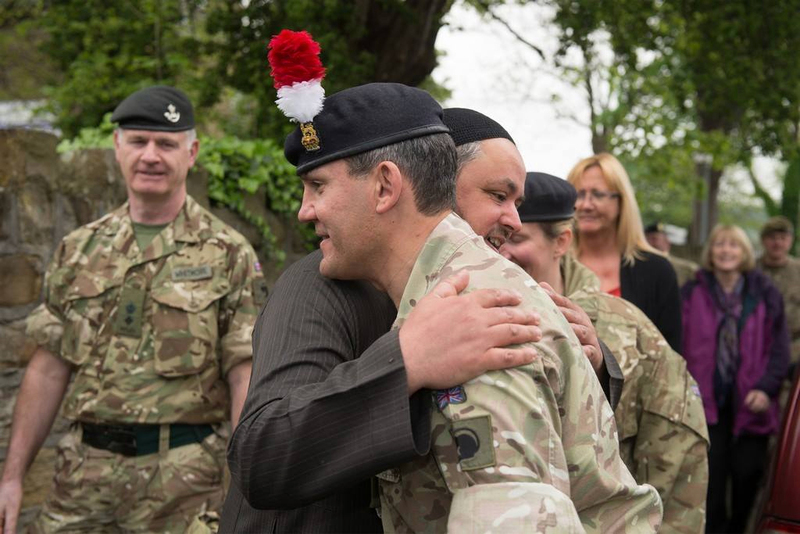 Brigade Headquarters staff from 4th Infantry Brigade took off their boots and socks and washed their feet as part of a visit to the Zakaria Mosque in West Yorkshire earlier in May. The visit, organised by charity group Kumon Y’All based in Dewsbury, was intended to strengthen relations Army and Muslims in the area. Brigade Headquarters staff from 4th Infantry Brigade took off their boots and socks and washed their feet as part of a visit to the Zakaria Mosque in West Yorkshire earlier in May. 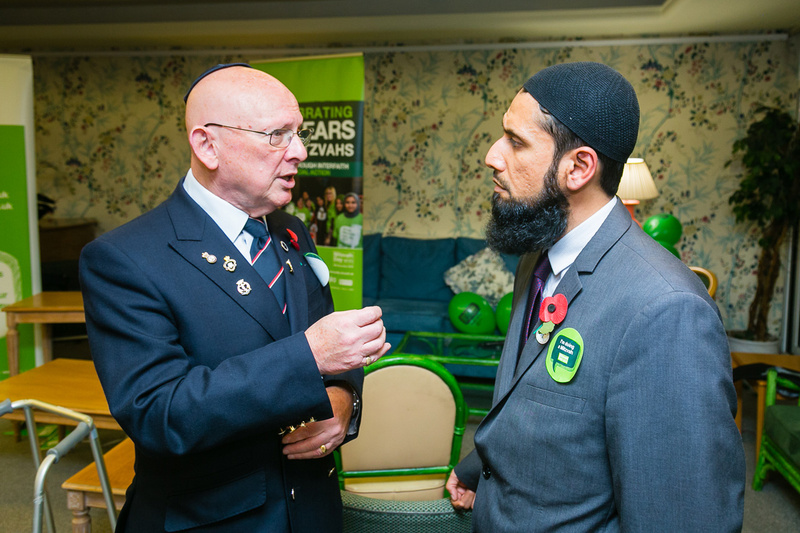 The visit, organised by charity group Kumon Y’All based in Dewsbury, was intended to strengthen relations between the Army and Muslims in the area. The officers visiting the Zakaria Mosque in Chapel Street were shown the prayer rooms and classrooms. The visit also included the Institute of Islamic Education, a boarding school and darul uloom (Islamic seminary) in South Street. The school provides a full-time education as well as training Imams, Islamic Studies teachers and scholars in order to benefit the communities to which they return. During the visit, the military guests received a presentation from a group of students aged 12 to 16 about respecting parents, teachers and elders. Colonel Mike Butterwick, the Deputy Commander of 4th Infantry Brigade, addressed the school and soldiers on the things they had in common. 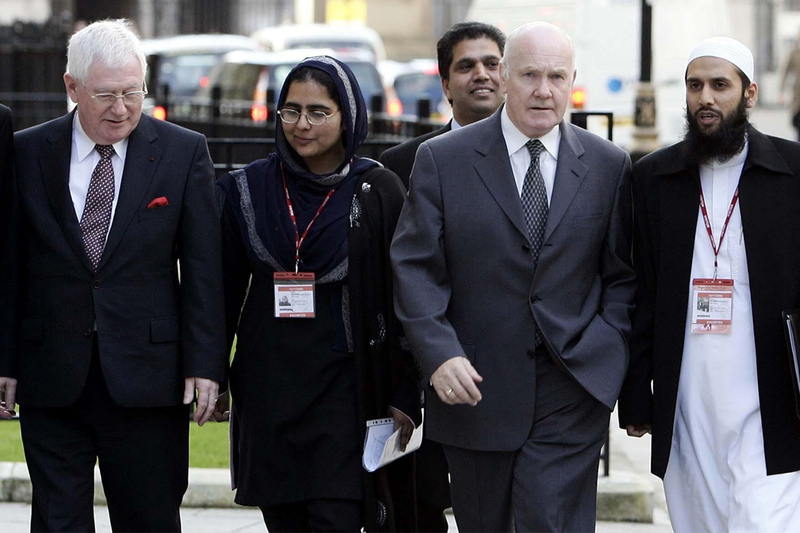 “Do you know what really binds us together; this great religion of Islam and this great institution called the British Army?” said Colonel Butterwick. “It is our values. I have been in the Army 22 years this year and have got to a reasonable level and what is it that has got me there? 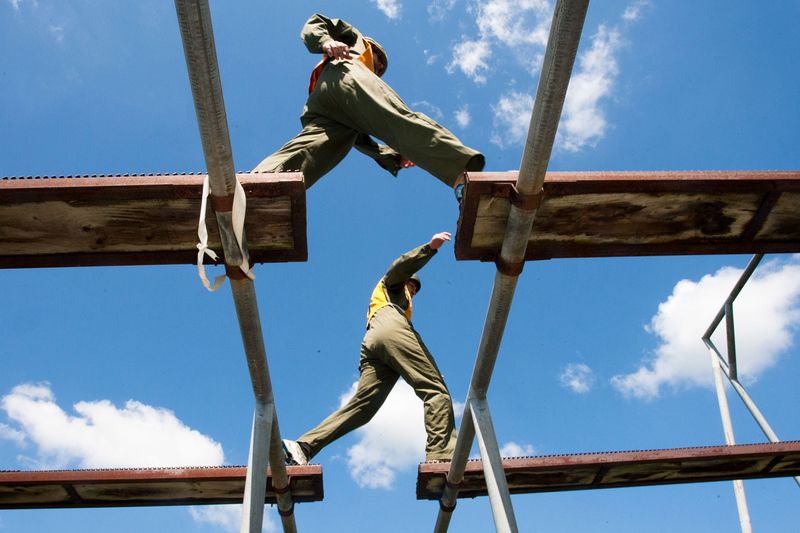 What is it that makes the team successful? During the floods in the North of England last November and December, Kumon Y’All sent volunteers to work alongside the British Army as they built flood defences and joined in the big clear up. “Our group has had more than 200 young people working on many projects and this was one of the projects that they chose,” said Molana Farook. “When we heard what had happened in Cumbria, we felt their pain. We said, let’s share in this pain and go and help the flood victims.” And they did, working with other local Muslim community groups and soldiers from 2nd Battalion The Duke Of Lancaster’s Regiment. Following the flood efforts, contact was made and the Army officers’ visit to Savile Town was deemed a success. The Army is made up of a lot of very powerful people and I am very passionate about tapping into that resource and using it for the betterment of society. I feel really happy that today they have come, we have met and had a few hours together. I feel that our relationship is getting better and stronger and we can use that for what we want to achieve.